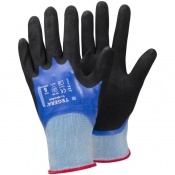 The Supertouch Nitrile Lightweight Full Dip Knit Wrist Gloves 2254/2251 are a reliable and protective item that has been manufactured with your safety specifically in mind. 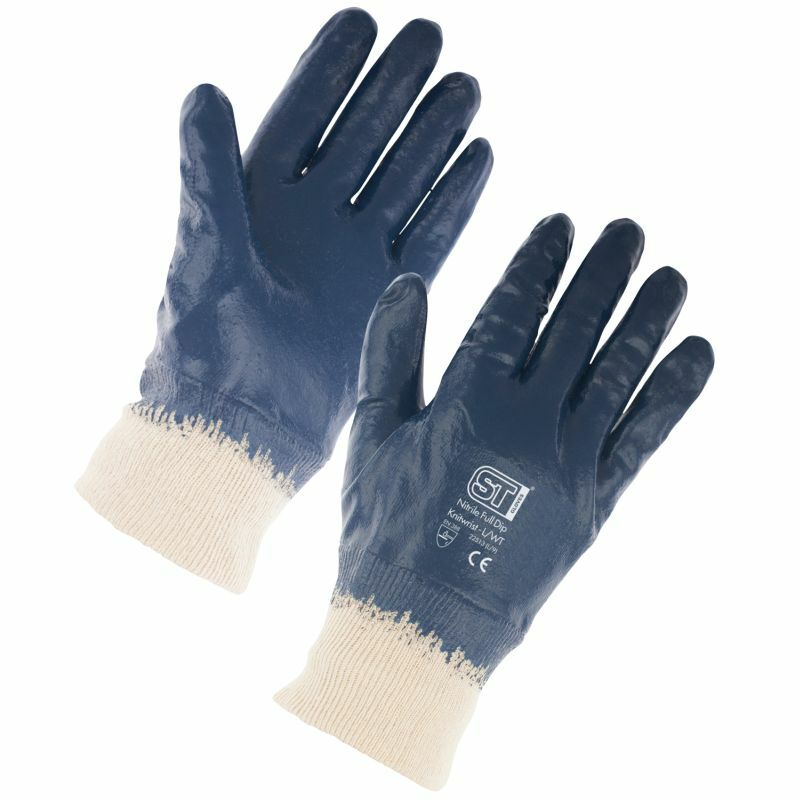 The Supertouch Nitrile Lightweight Full Dip Knit Wrist Gloves 2254/2251 are ideal for an array of general handling tasks. 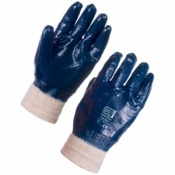 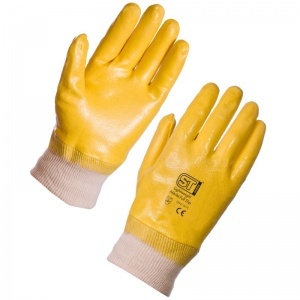 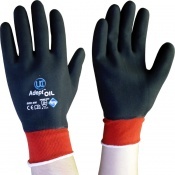 The Supertouch Nitrile Lightweight Full Dip Knit Wrist Gloves 2254/2251 are an essential addition to your PPE range.